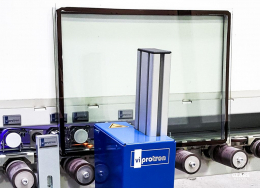 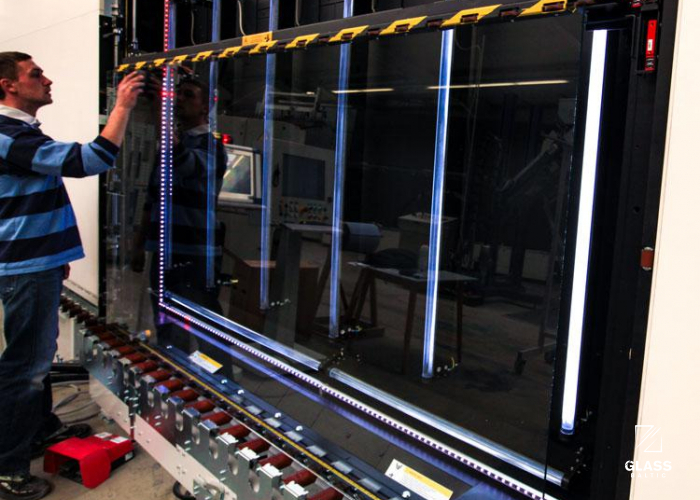 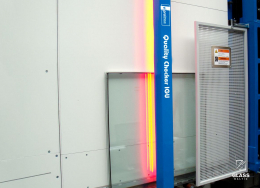 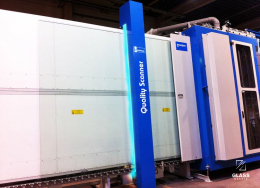 After integrating Defect Pointer into the Quality Scanner or into the Quality Checker, you automatically increase the productivity and efficiency of your insulated glass manufacturing. 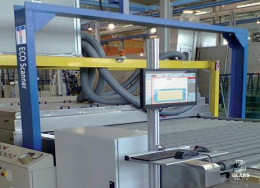 With exact visual localization of the defects, it is practically impossible for your employees to overlook the defect, as the LED-based defect-positioning indicator is integrated directly into the inspection area of your production line. 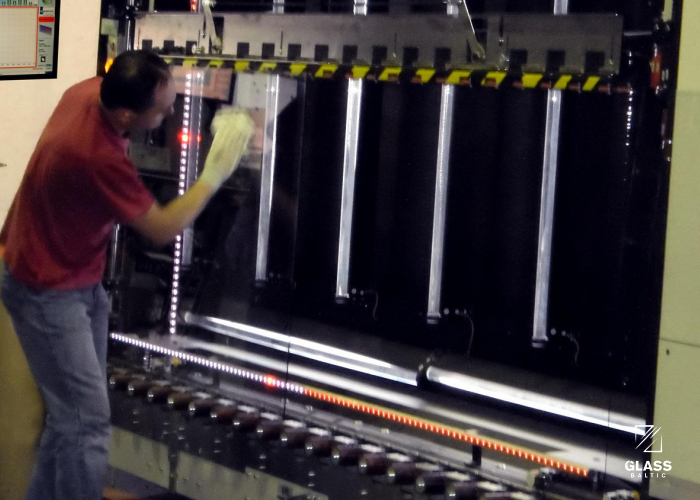 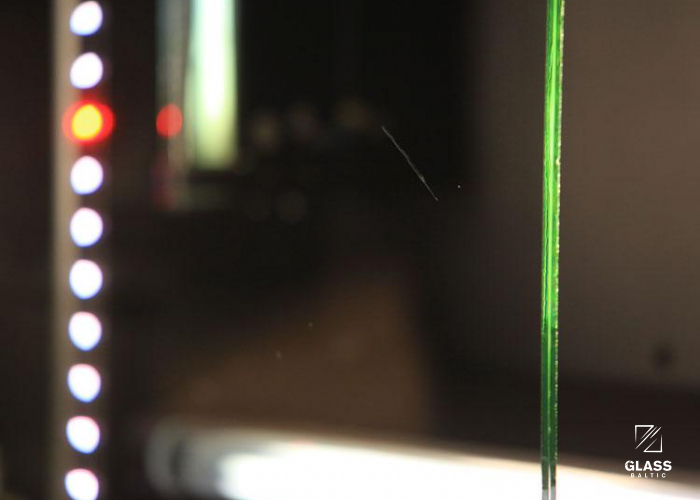 The defect-positioning indicator of the Defect Pointer consists of two long LED strips: horizontally and vertically arranged, colorful LEDs shine directly onto where the defect can be found.